Want an affordable seat cushion you can use for a fundraiser? Order now as this special sale is 3.99 ea. 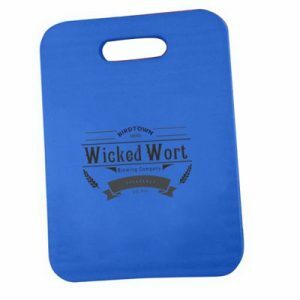 11″ x 15″ x 3/4″ closed cell cushion can have your logo or school imprinted on the front in one color imprint. Free float keytag included with 2 lines of imprint on keytag. Cushion colors: red, royal, purple, navy, spruce green or burgundy. Imprint area is 10: x 11″ on cushion and 2-1/4″ x 15/16″on keytag. Set up is 50.00. Can only be printed on front. Item number SC1011.